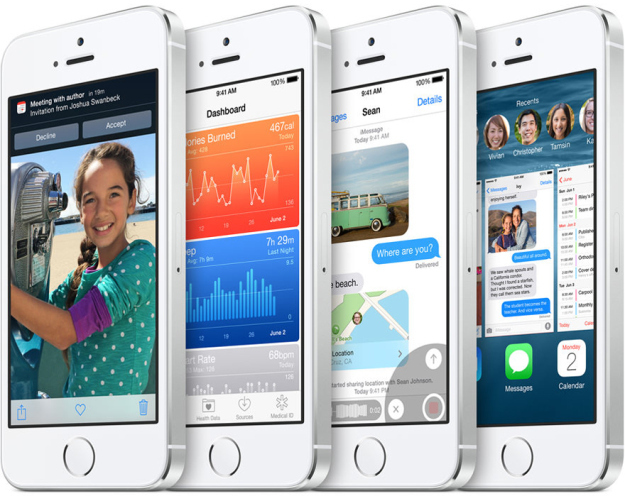 Apple has pushed out iOS 8 beta 4 to developers. The update is available for download over-the-air (OTA) and on Apple’s developer page. The beta arrives two weeks after the last update was released. This was a quick turnaround between the release of iOS 8 beta 3 and iOS 8 beta 4. Last year, iOS 7 beta 4 was released 21 days after iOS 7 beta 3. In 2012, iOS 6 beta 4 also followed iOS 6 beta 3 after 21 days. Our source at Apple confirmed last week that July 28 would be the date for the next iOS 8 beta release. Our source noted that the date might be moved forward by one week, as it was. First unveiled on June 2, iOS 8 should be released to the public in September, alongside OS X Yosemite. It features new Photos and Health apps, improved iMessages, and much more. In 2013, Apple released six iOS 7 betas before launching the GM, or gold master edition. One year earlier, iOS 6 went through four betas before the GM was handed to developers. The longest development process for an iOS release occurred in 2011 with iOS 5. That year, there were seven betas followed by the GM. 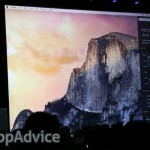 On Monday, Apple has also released OS X Yosemite developer preview 4. We’ll be discussing both updates in the coming days.